The Anglican Church is Hanging by a Thread! 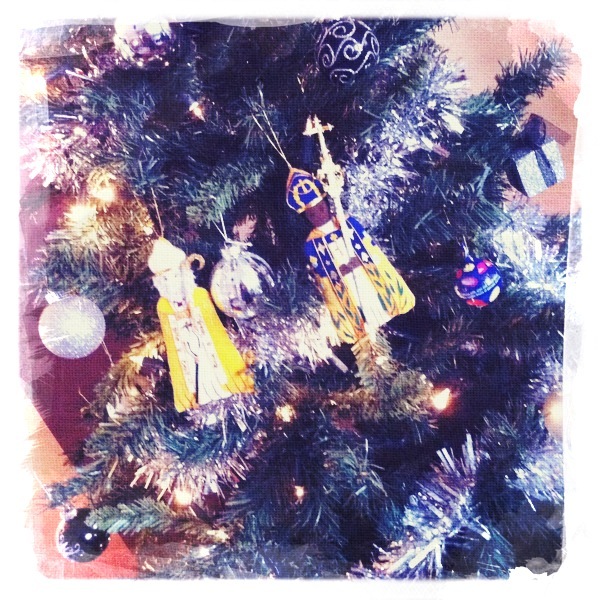 I have no idea where these Archbishop based Christmas tree decorations came from as they were a gift. 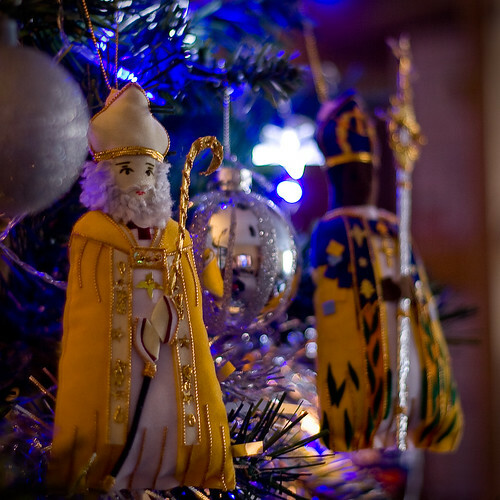 They are now of course the most awesome thing on my tree – even better than the smartie bauble next to ++Sentamu!! Please find out where they came from and let us know? Perhaps you can commission some of yourself for next years must have gift!? You’ll like Asbo today I bet.